Thanks to its close focusing distance and fast autofocus, the ZEISS Batis 2/40 CF is ready to capture every unique moment. Its 40-millimeter focal length, which is between the classic 35 and 50 millimeters, makes the lens a versatile companion for a whole range of shooting situations. 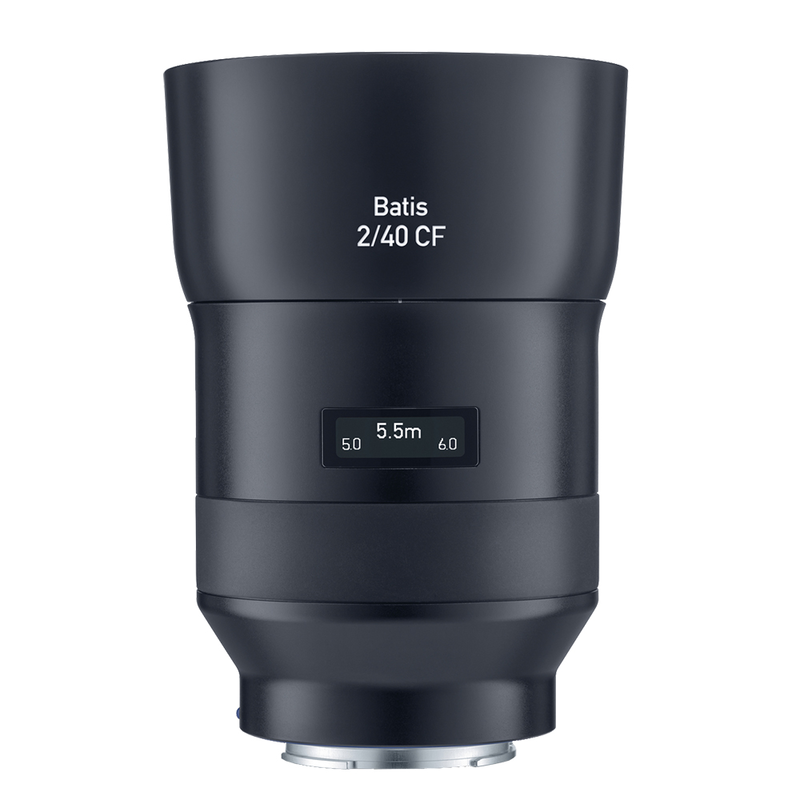 The ZEISS Batis 2/40 CF (Close Focus) is excellent for photographers who need a lens that can react quickly in many settings. Its 40-millimeter focal length, which is between the classic 35 and 50 millimeters, makes the lens a versatile companion for a whole range of shooting situations. The close focusing distance of 24 centimeters (9.4 inches) and large aperture f/2 enable photographers to integrate the main objects cut-out into a creative shot. - The intuitive OLED display provides information about the focus distance and depth of field and makes the handling of the lens even more convenient in unique shooting situations. The fast autofocus is quiet and precise, and the robust design and high-quality workmanship protect the interior against dust and moisture. 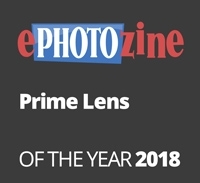 - The legendary ZEISS T* anti-reflective coating, combined with more than 125 years of experience in lens development and the latest technologies, ensure that every moment captured with a ZEISS Batis lens provides that exceptional ZEISS look.